A new name to many perhaps, but in his homeland of South Africa, Zaxx has been building a reputation for big productions and skilled turntable performances. 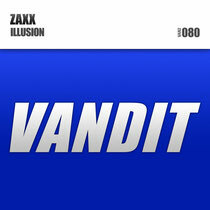 Following the Beatport track 'Emirate', 'Worlds Collide' and 2013's Tiff Lacey vocalled 'Feel Me', with 'Illusion' Zaxx has just released his next big track on Paul van Dyk’s Vandit Records. From the first beat of its hold-tight drums, ground up Zaxx constructs a solid production foundation for 'Illusion'. 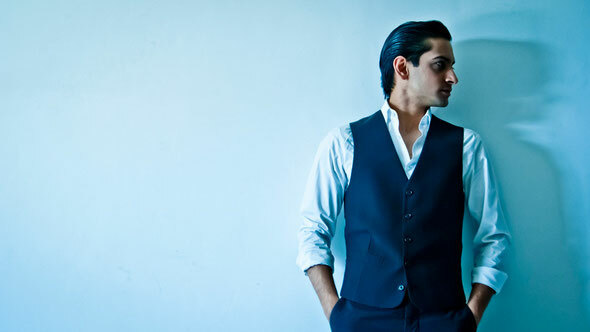 Energized by propellant bass, catchy and infectious sub-melodies, it builds the heat on the floor quickly. With the South African phasing up the mainline and affecting a controlled release of the filter, he engineers its critical mass, creating a white-knuckle track! Check it out below.